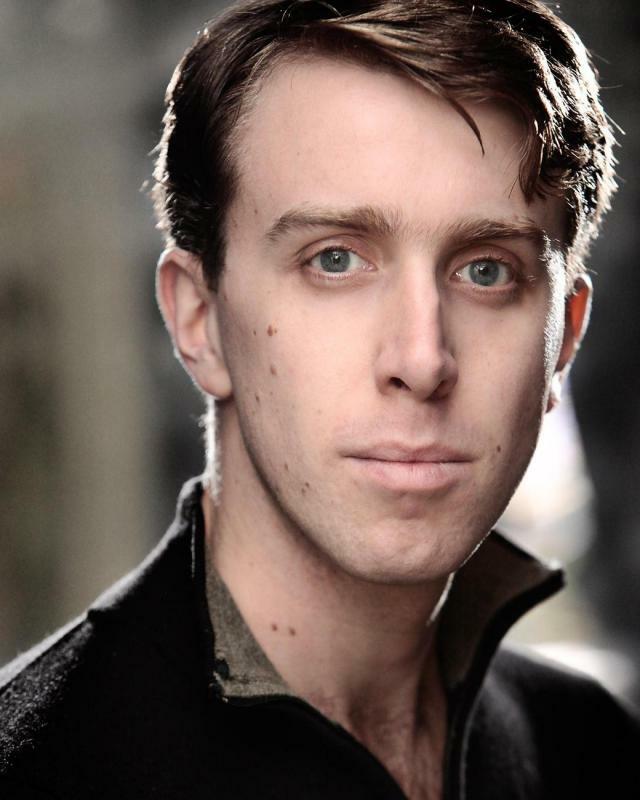 London-born and raised, I graduated from drama school in June 2011 and have since been working consistently in fringe theatre, including some Shakespeare, and am now looking to expand into film and television, and higher-level theatre jobs. Natural affinity for comedy, particularly wordy stuff - Oscar Wilde / George Bernard Shaw and the Comedy of Manners area. Writer of stage & screenplays - again, mostly comedy.